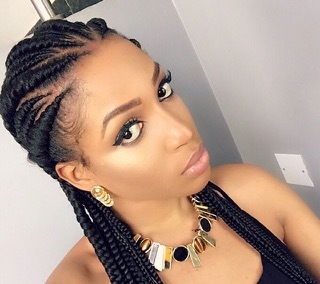 Ex-Beauty queen, Dabota Lawson has launched The Dabota Life Project which she says is aimed at providing clean water to children in rural areas, and also to community schools, hospitals and orphanages. 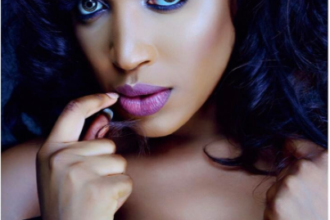 According to the beauty entrepreneur, the project also includes constructing and commissioning boreholes in areas of the countries that need them. 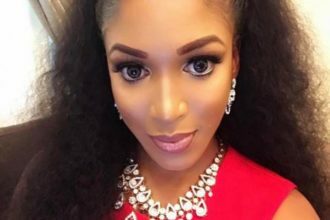 Though Dabota did not state if the water she just launched will be given free, the statement released on her Instagram page said her company will be working with trustees who will “liaise closely with each local community’s leaders and social workers”. Water is life…Without water nothing can survive. According to the World Health Organisation over 1 billion people globally lack access to safe drinking-water supplies, while 2.6 billion lack adequate sanitation. Diseases relating to unsafe water result in an estimated 1.7 million deaths every year. 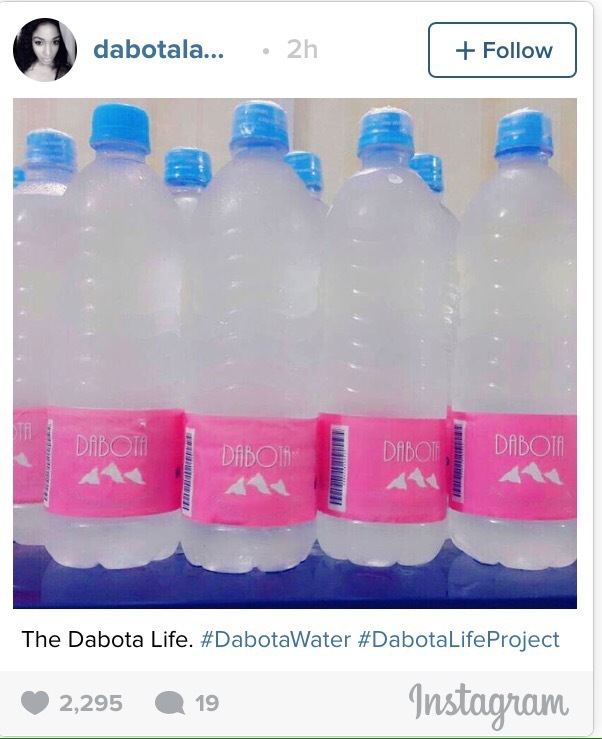 The Dabota Life Project aims to provide safe clean water and create a culture/ awareness of the importance of consuming clean water in Nigeria. The lack of safe water in rural areas is a major cause of death and a significant obstacle to community development, especially for growing children. And our project, DABOTA LIFE, is geared mainly towards children in rural areas ,community school, orphanages and hospitals. 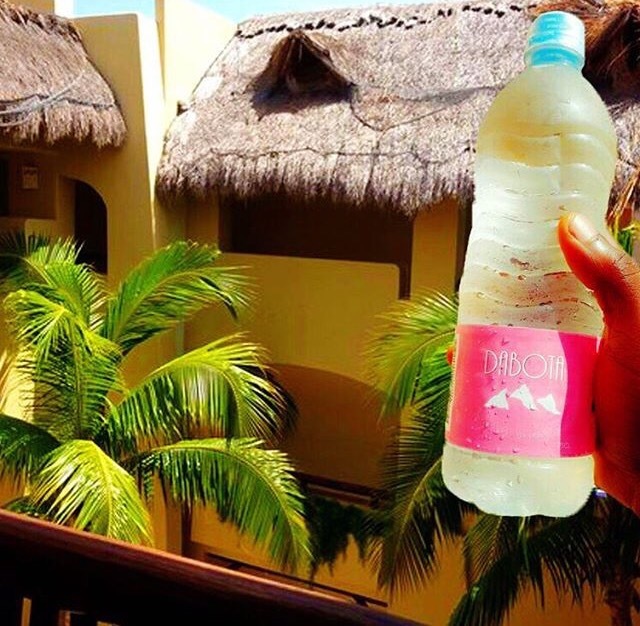 Apart from distributing certified clean and safe bottled water, our other projects under the DABOTA LIFE scheme are based on providing communities with the means to help themselves. For instance, DABOTA LIFE also intends to construct boreholes in communities across Nigeria where access to clean water is lacking. These various projects will be monitored from start to finish by Trustees, who liaise closely with each local community’s leaders and social workers. Funding for all projects goes directly to the beneficiary – there is no middle man.